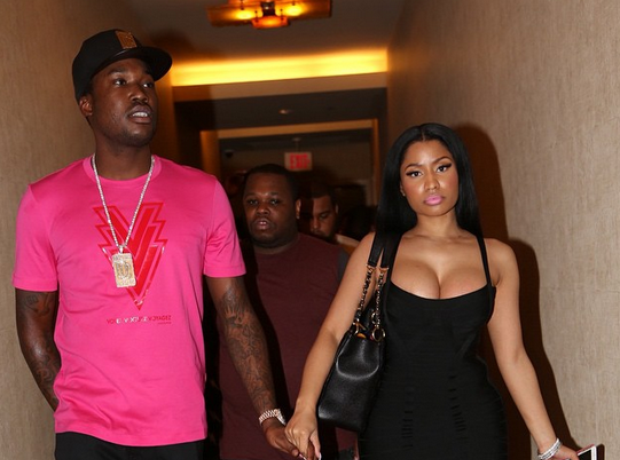 Nicki split up with her then-boyfriend, Meek Mill, in January 2017. 2. Nicki split up with her then-boyfriend, Meek Mill, in January 2017. A newly-single Nicki claimed she was ready to get "focusing on my work" following the break up.